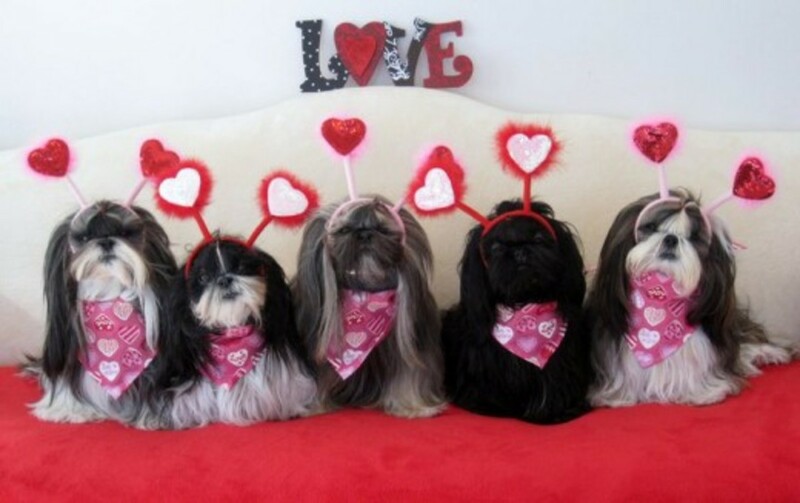 From arts and crafts to homemade candy, cookies and cakes, Valentines Day can be made special for everyone. 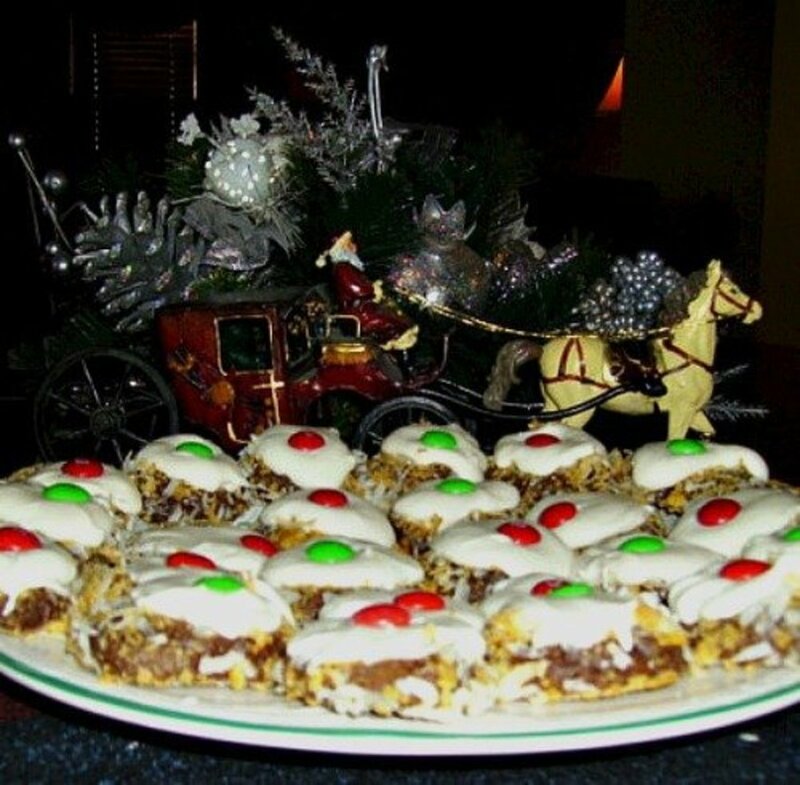 Cookies are one of the best gifts for the holidays, and they can be made for many age groups. 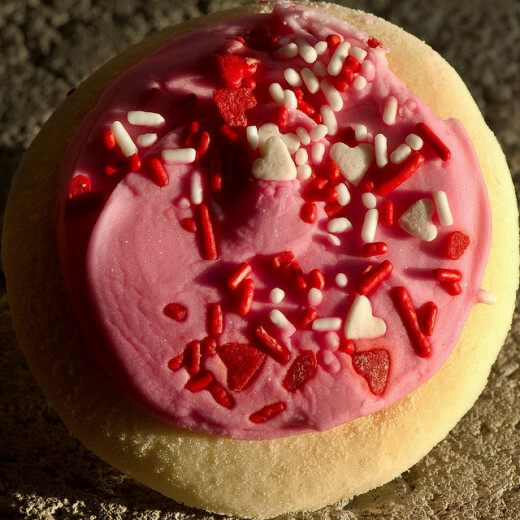 There isn't a cookie out there that can't accommodate special dietary needs. Vegan cookies, gluten free cookies, sugar free cookies to cater as a snack for diabetes; there are numerous cookies to share with the world. With every holiday you can make a special cookie basket full of colorful treats that will make anyone smile. 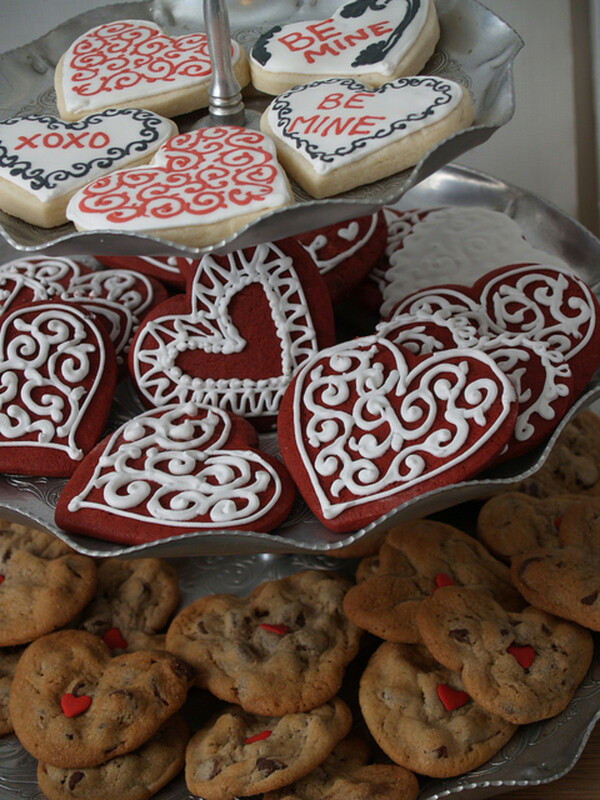 There are lots of things you can do with Valentine’s cookies to be creative this year. So I have brought together many custom cookie gifts and ideas, as well as holiday cookie recipes to inspire the love bird in everyone. If cookies aren't in your taste, there are plenty of holiday cupcake and holiday cake recipes out there. 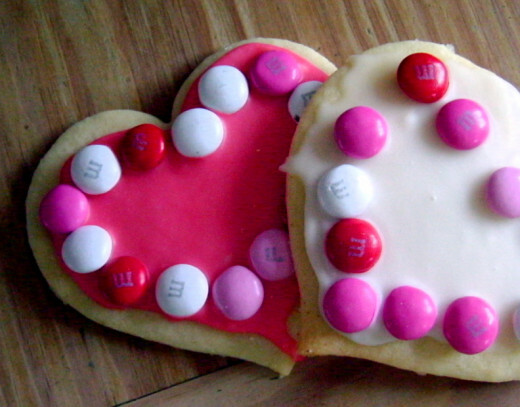 There are a number of toppings you can put on or in Valentine cookies. You can buy Wilton sprinkles and Duff decorating kits that normally would be used for cakes and use them in these delicious cookie recipes. 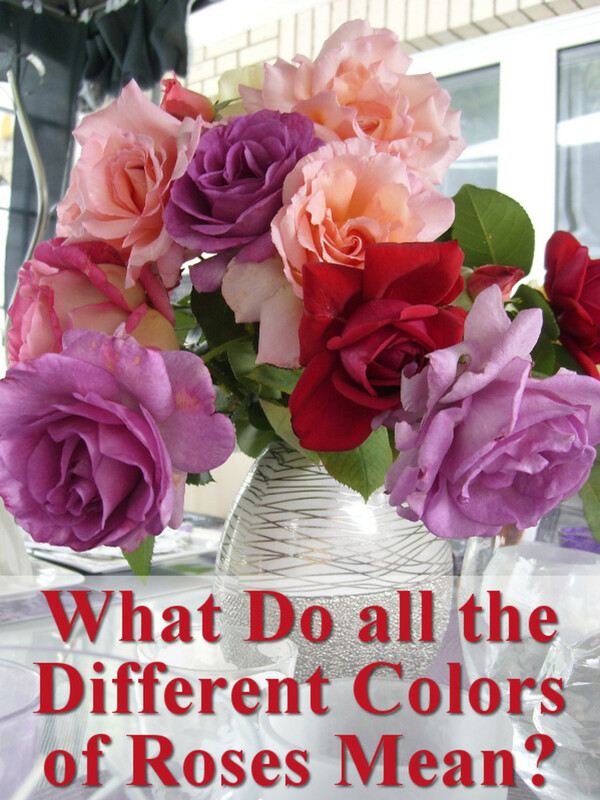 Colored Sugar – Pink, red, purple... all fantastic colors to use on your cookies. Roll sugar cookie dough through these colors and bake them up to a sparkling creation that beats a plain, colorless cookie. Squeeze a Hershey's Kiss in the middle to accent. Icing – Add a few drops of Wilton food coloring to fluffy white frosting to create a special flair for the surface of your cookies. Go even farther by sprinkling colored sugar, or sprinkles over the frosting. 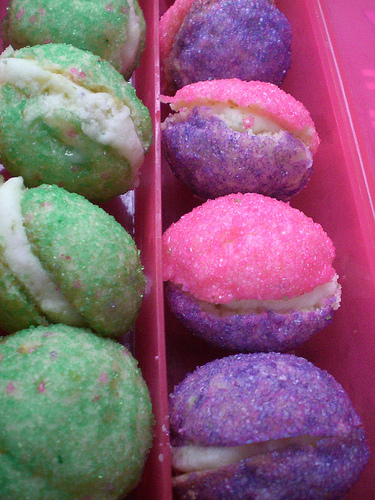 Sprinkles – See examples of use with icing and colored sugar. 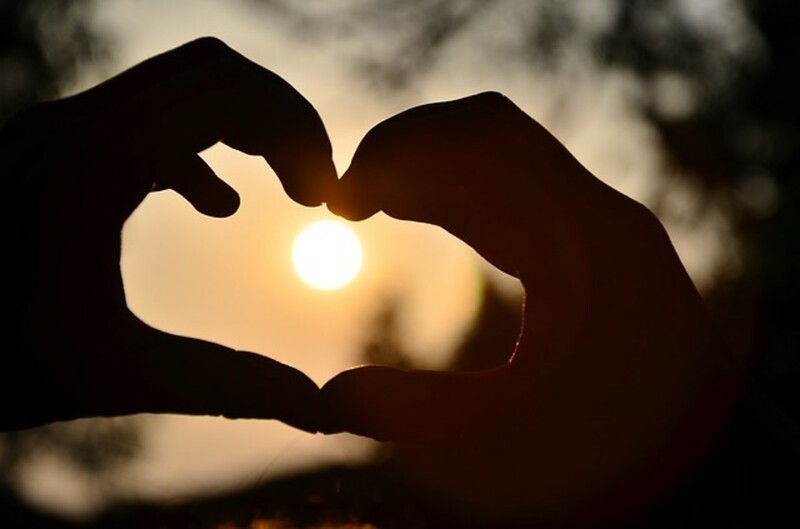 Want to spell out "I love you"? Use mini alphabet cookie cutters to spell out your message in sugar cookies. 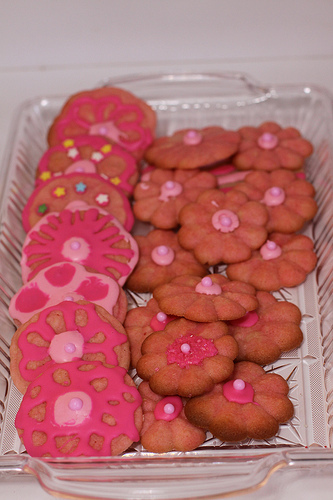 Glaze the surface of your cookies with a thin coating of icing and then sprinkle with colored sugar. Take your personalized cookies and rest them atop a sweet frosted cupcake. Who needs a piping bag to speak to the heart? 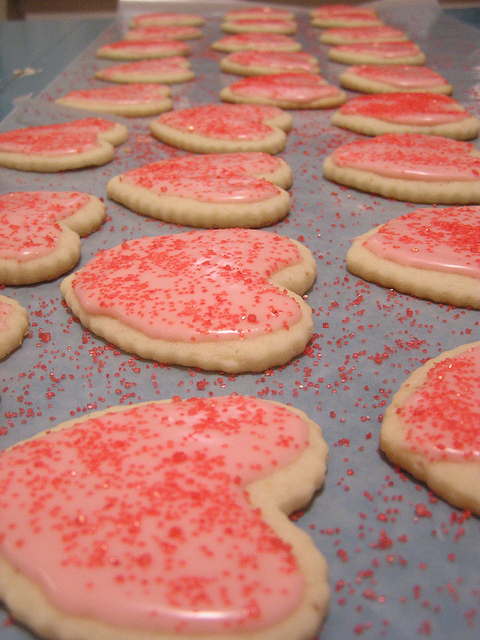 Stained Glass Valentine Cookies - I Can Teach My Child! A basic shortbread recipe requires nothing more than butter, flour, and sugar. This version is dressed up a bit with the addition of maraschino cherries and a dip in melted white chocolate. I'm so happy you enjoyed them Barbara Kay! Hope they turn out well! 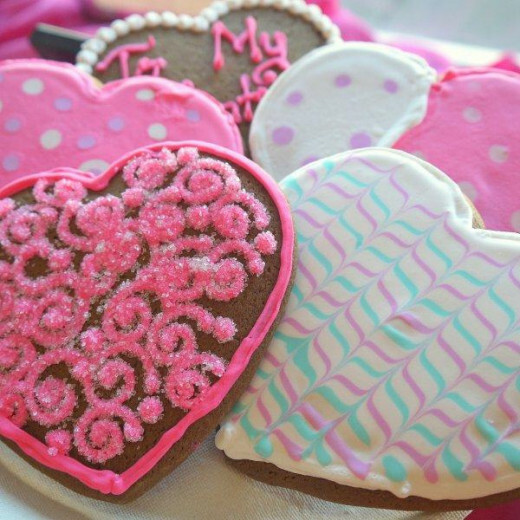 These are beautiful cookies!I've got a bunch of chocolate chip dough to use up and then I'll give them a try.